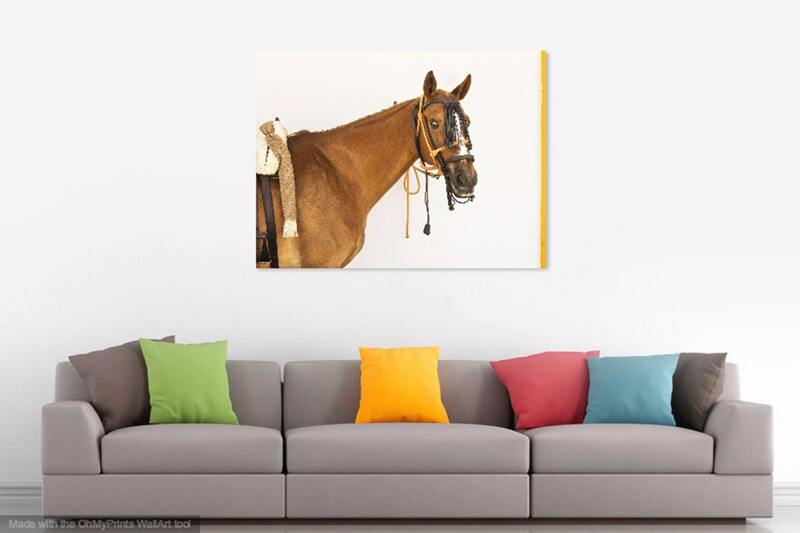 Horse Prints, ANDALUCIAN STALLION . 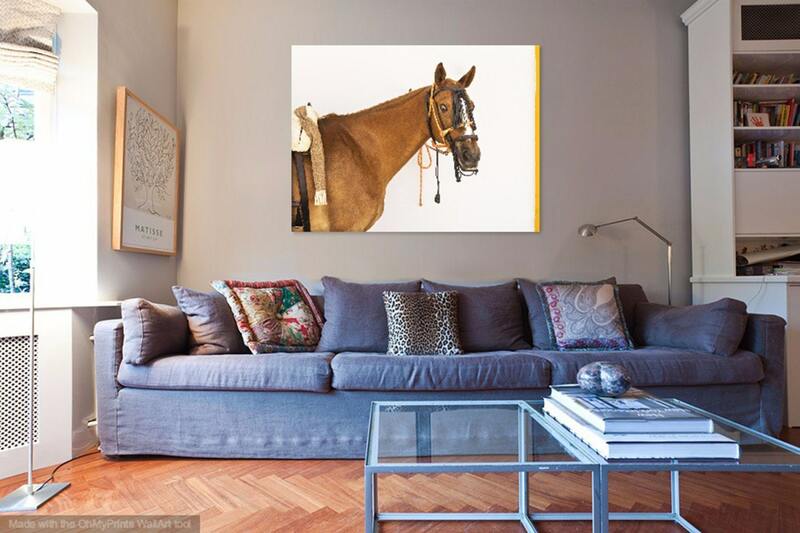 Brown Horse, Spanish Horse, Spanish Print, Limited Edition, Photographic Print. 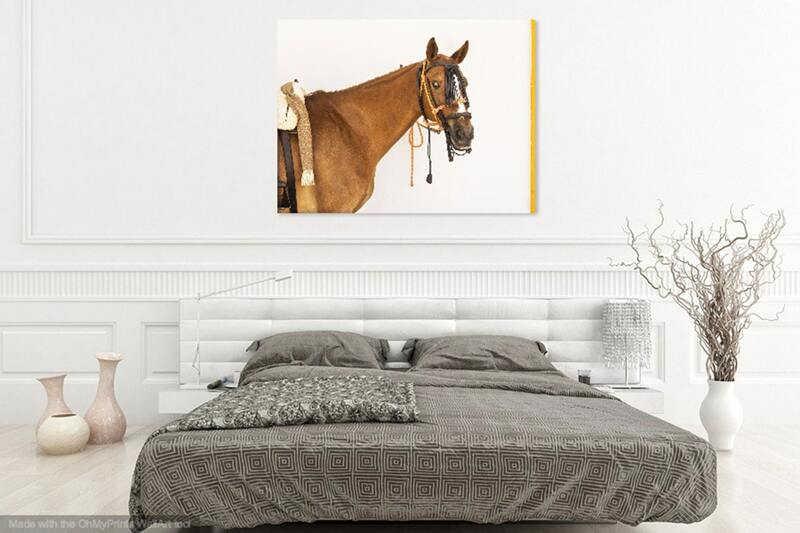 Horse Prints, "ANDALUCIAN STALLION" . 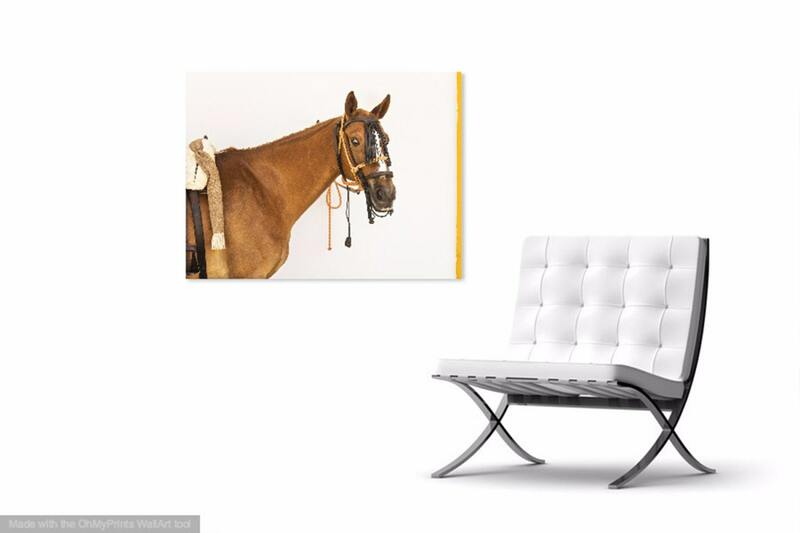 Brown Horse, Spanish Horse, Spanish Print, Limited Edition, Photographic Print. 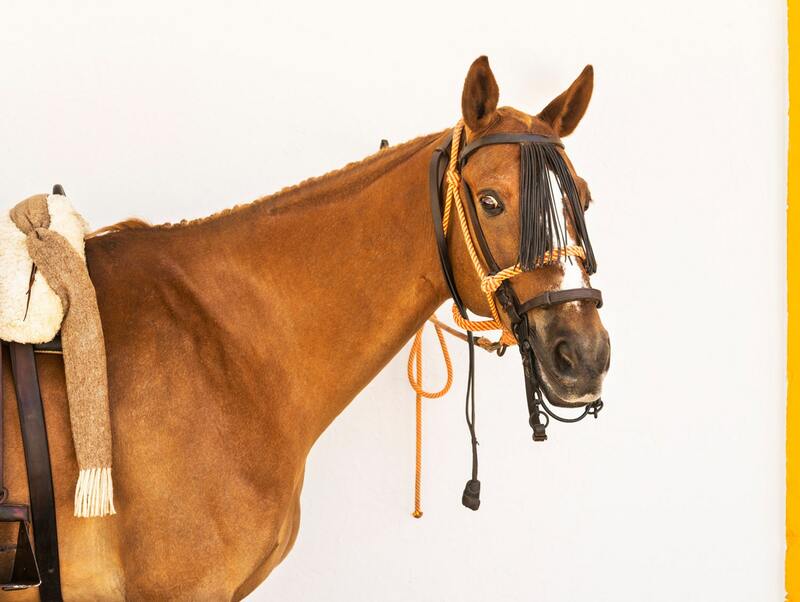 A beautiful brown coloured Andalucian Stallion horse looks round towards the camera with a curious expression on it's face. Image taken in Jerez De La Frontera, spain.